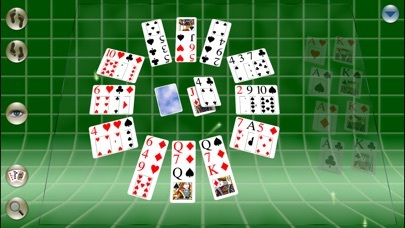 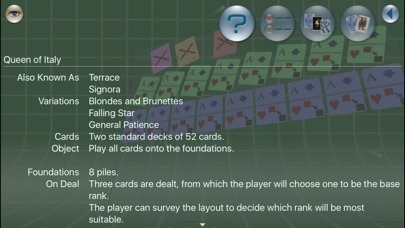 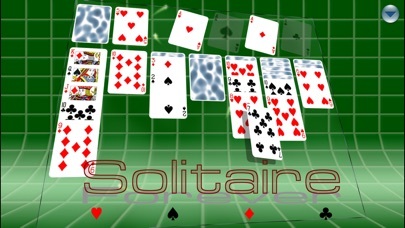 Enjoy over 150 solitaire games, with a simple graphic, touch interface. 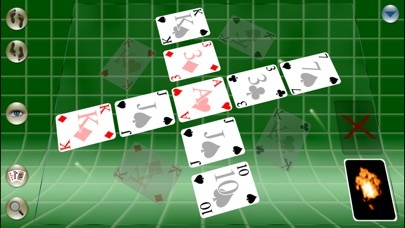 Rich graphics and smooth animation enhance your game-play experience in 3D. 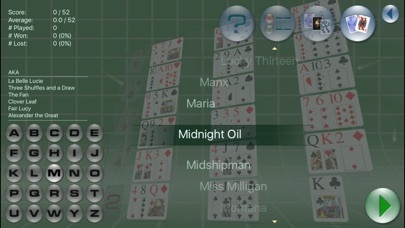 Improved support for newer devices, and a few minor fixes.